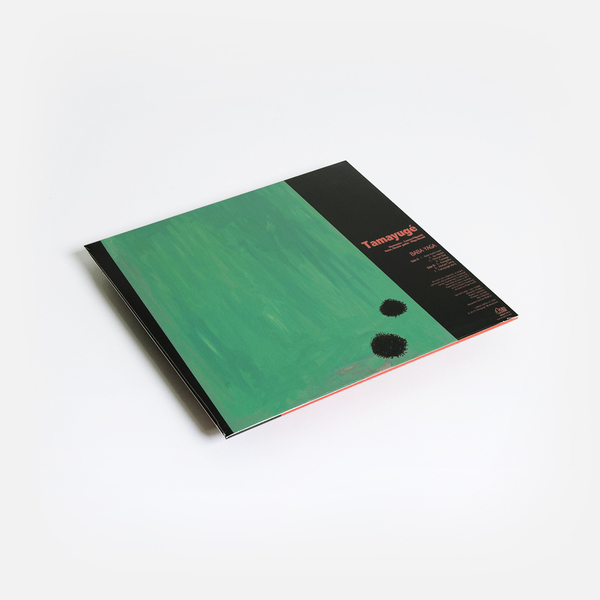 “After Ko Shin Moon, The Dwarfs of East Agouza and Praed, Akuphone continues its sonic exploration of freaky electronic music with Tamayugé! Blend of experimental music, creepiness melancholia and kitschy tones, this surprising collaboration release his first album Baba Yaga. At the head of: Maya Kuroki and Tamara Filyavich, a Japanese and a Ukrainian now based in Montreal. Maya Kuroki's phantasmagoric vocals and dreamy guitar added to Tamara Filyavich's team of electronic ghosts fresh out of her nightmares and invite is to a strange ritual, between tormented performance and feminist ceremony. 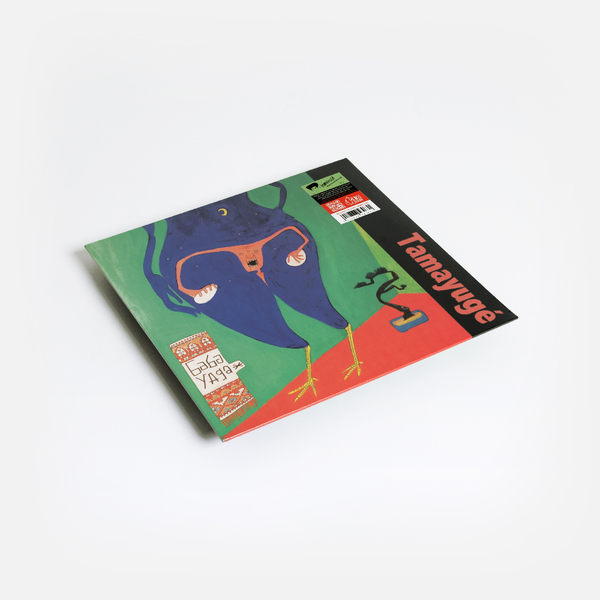 Like Baba Yaga, an ambivalent character of the Slav Mythology, both part of Japanese and Ukrainian cultures, Tamayugé’s music brings scary and exciting shivers and open to an enigmatic imaginary.